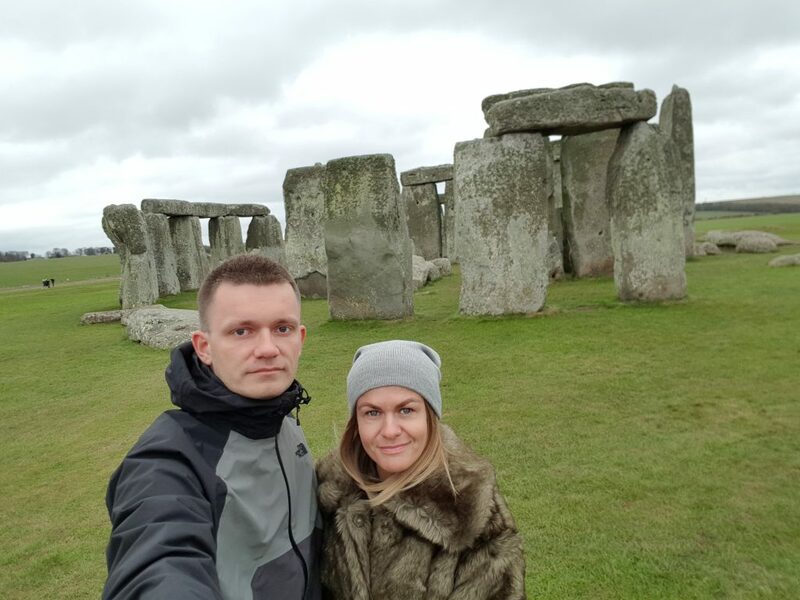 Perhaps one of the most enchanting and captivating wonders of the world, the prehistoric monument of Stonehenge has captured people’s interest for many years. 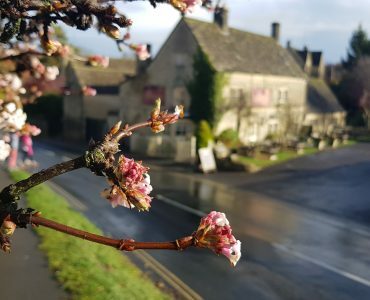 While winter and summer solstice are magical affairs, it doesn’t matter what day you visit to get a sense that you are in a very special location. 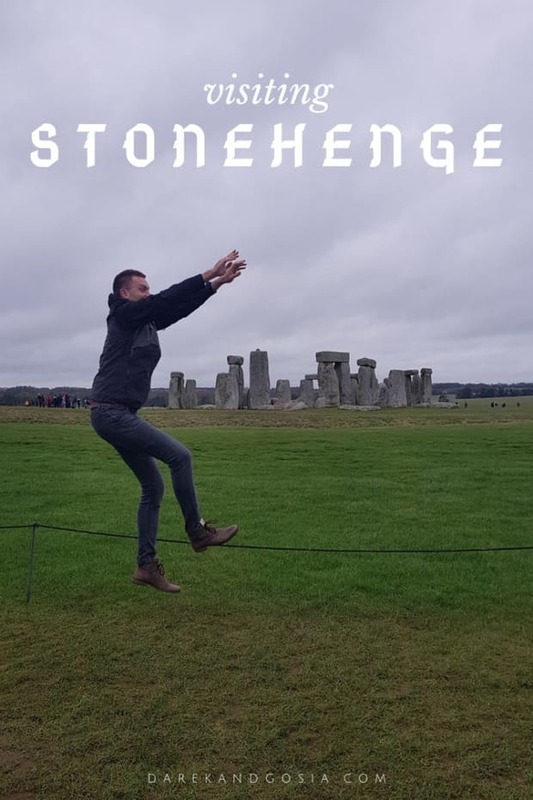 By visiting Stonehenge, you can follow in the footsteps of Neolithic ancestors and marvel at the stone circle masterpiece. Have you got Stonehenge on your UK bucket list? The first structure on the site of Stonehenge dates to around 8500 BC. Here, pits and totem-pole style structures were found traced to the Mesolithic period. 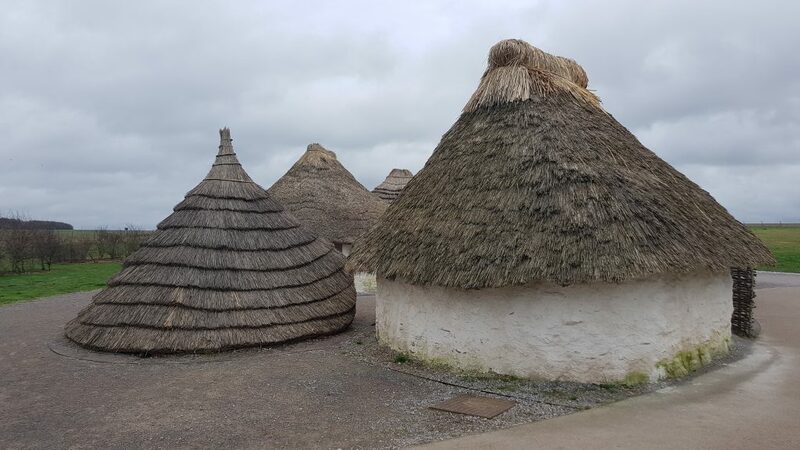 However, the earliest monument in the region is estimated to have been built around 3000BC although it wasn’t until 2500 BC that the first stones were placed that make up the centre of the monument. Stonehenge is unique in the fact that it holds an extraordinary significance for many people, without a confirmed reason for the structure. However, there are countless theories about why the structure was built, by who and when. Stonehenge is situated in the county of Wiltshire, with the nearest town, Amesbury, just two miles away. The actual monument lies on Salisbury Plain. It is thought that this chalky area would have been a large clearing when England was mainly covered by woodland, which may have been a reason for the structure to have been built here. How to get to Stonehenge? 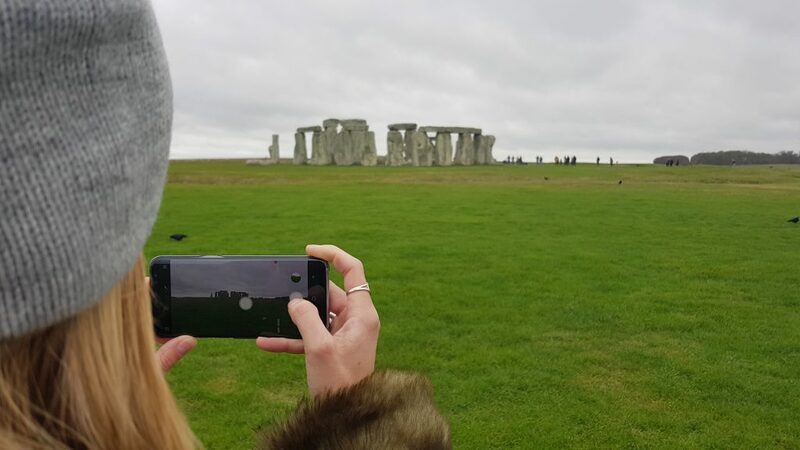 It is possible to see Stonehenge on a day trip from London. By coach, it will take around 2.5 hours to get to the site. This will give you plenty of time to see the site and enjoy the visitor centre too. Alternatively, it is possible to get the train to Salisbury train station. From there, you can catch the Stonehenge Tour bus that will take you to the visitor centre. 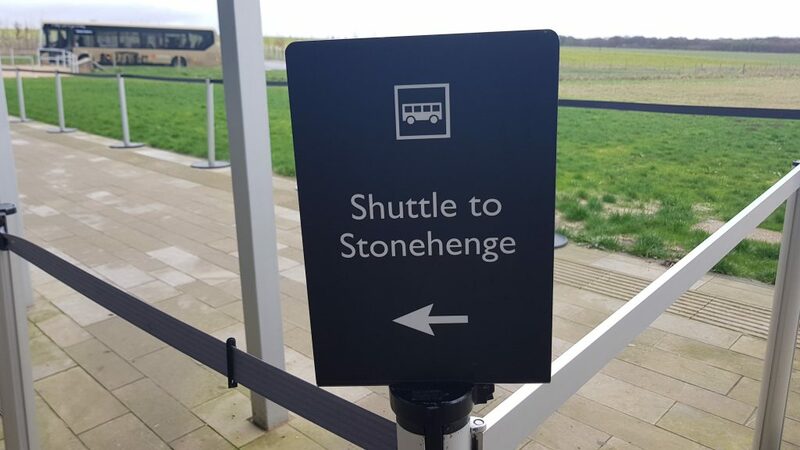 There are no public buses that go to Stonehenge. 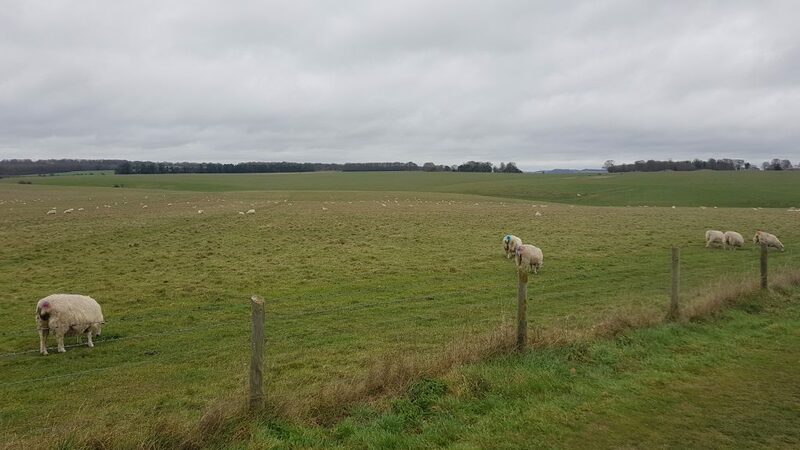 It is only 27 miles between Stonehenge and Bath. 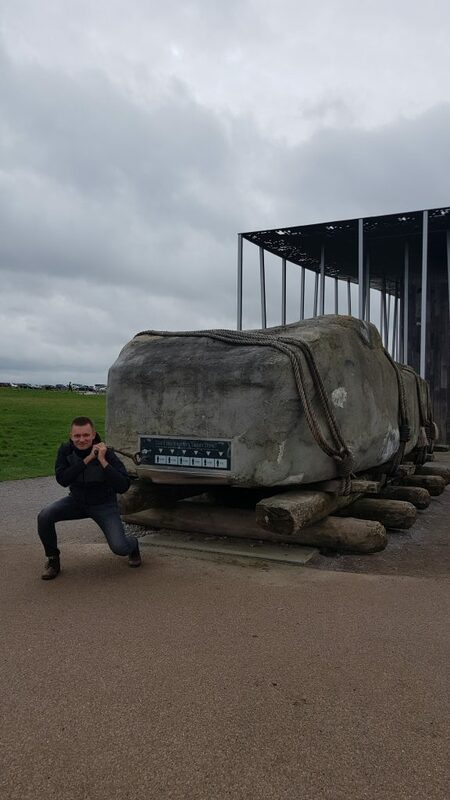 On an organised coach trip or driving yourself, a visit to Stonehenge from Bath will take around an hour. It is a relatively easy drive via the A36. However, traffic can be bad around Stonehenge at peak times. 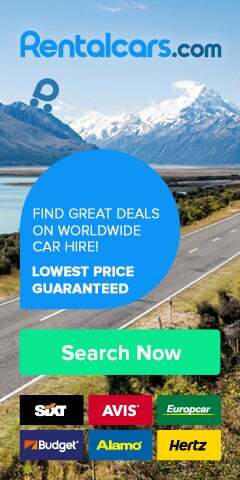 It also takes just under an hour to get the train from Bath to Salisbury and from there, get the Stonehenge Tour bus or a taxi. 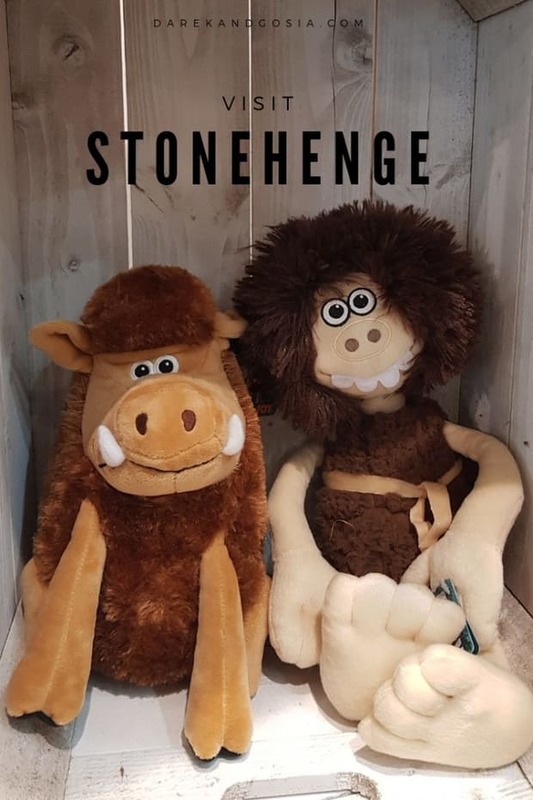 Stonehenge can be very busy, so booking your tickets in advance is advised. If you book in advance, the prices start from £17.50 for adults, £15.80 for concession and £10.50 for children between 10-17. It is also possible to buy family and group tickets. Prices may be higher if you purchase tickets on the day. English Heritage and National Trust England members can enjoy a free visit. However, they are still advised to book online. Stonehenge does offer parking on site. Parking costs £5. However, this is refundable to those who have bought a ticket to visit Stonehenge. Parking is also free for National Trust and English Heritage members. The visitor centre has plenty of attractions to delight adults and children. 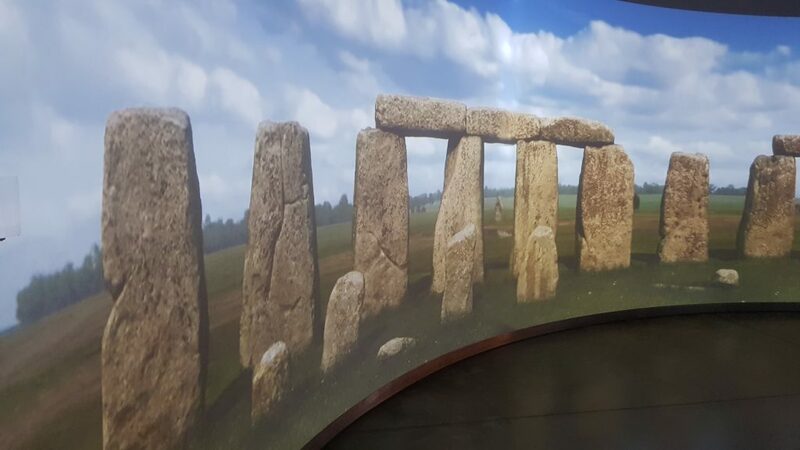 Feel like you are right in the centre of the stones with an impressive 360-degree audio-visual view, which can give you a sense of what a solstice is like at Stonehenge. The centre is also home to the 5,500-year-old man, thanks to forensic reconstruction. To make the most of your visit, the visitor centre offers an audio tour. Guests can download the tour for free in advance to listen on their own device. 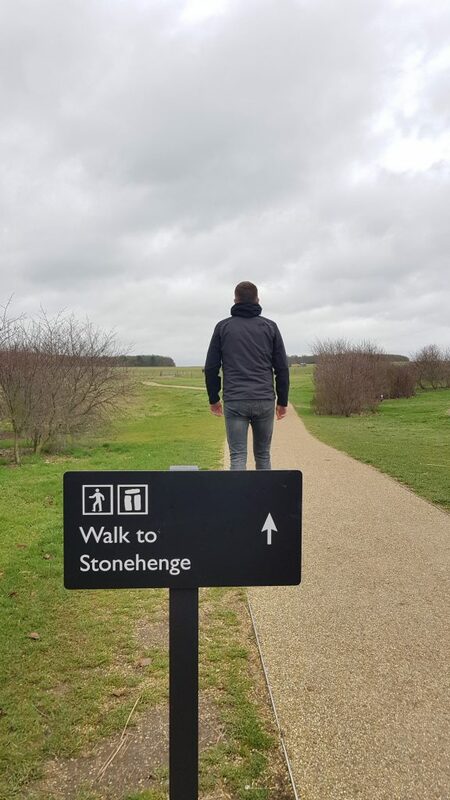 Some companies offering tours to Stonehenge will include a guide. 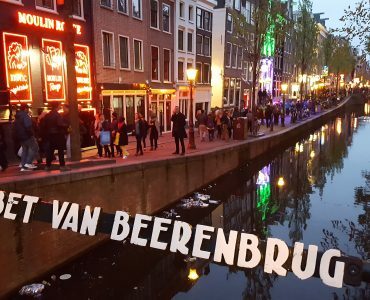 If not, it is possible to book a Blue Badge Tourist Guide for around £230. 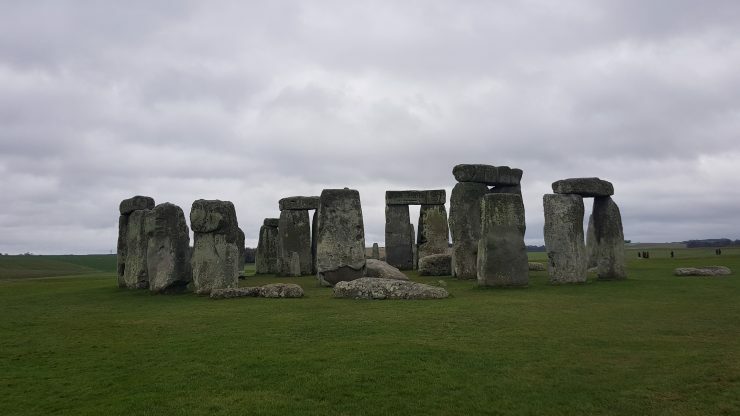 Another tour that is worth looking out for is the Special Access visits (inner circle) that permits just 26 people to walk among the stones for an hour outside of the public opening times. The landscape is beautiful and awe-inspiring, with so much archaeological importance across Salisbury Plain. 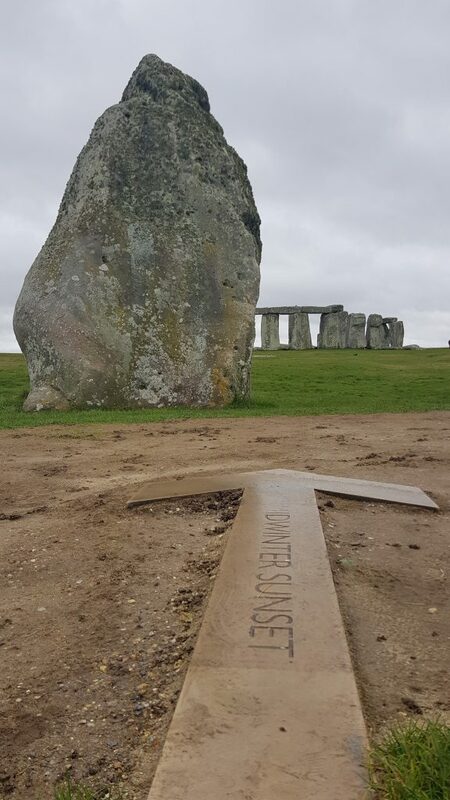 Bring suitable shoes and plan enough time in your visit to take a relaxing walk across the Stonehenge Landscape. The nearby town of Amesbury has several hotels, B&Bs and guesthouses should you wish to extend your stay near Stonehenge. Alternatively, Salisbury offers a range of hotels and accommodation options as well as other attractions, such as Salisbury Cathedral. The building of Stonehenge began 5000 years ago. Stonehenge was known as ‘Stanenges’ in 1130 AD. Charles Darwin conducted excavations at the site and blamed earthworms for that fact the stones were sinking. During summer solstice (21st June) and winter solstice (21st December), many people gather at Stonehenge to celebrate. 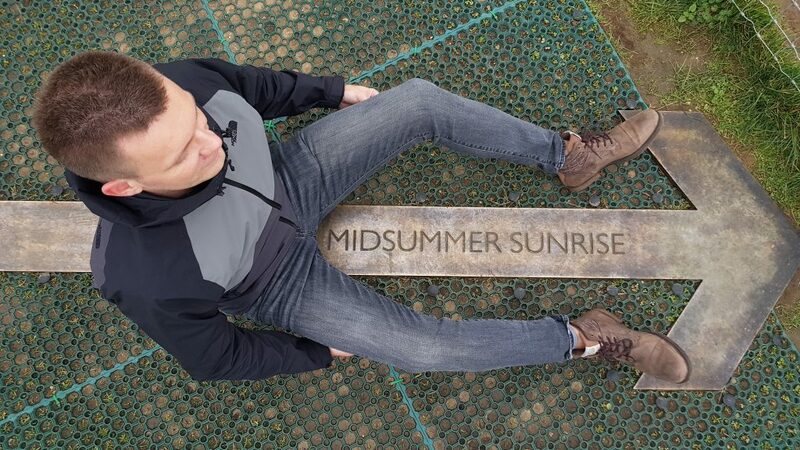 By standing in the right location on both days, then the sun rises through and above one of the stones. As these are both the longest and shortest days in the northern hemisphere, they are deeply spiritual and a time of festivals and celebration. 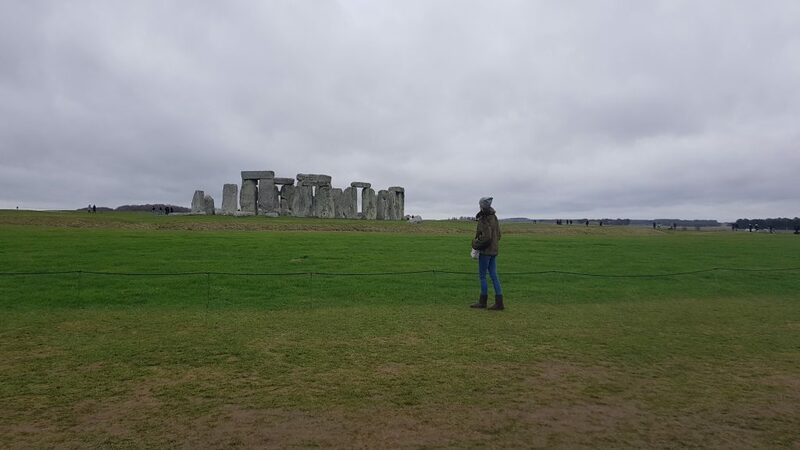 Is it worth visiting Stonehenge? Without a doubt, Stonehenge offers endless fascination, wonder and mystery which enchants all visitors. 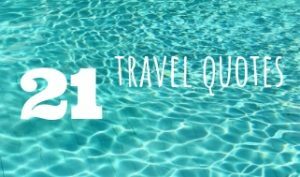 However, it can be very busy and lengthy traffic jams may mean the travel is not worth it, especially if your time in the area is limited. 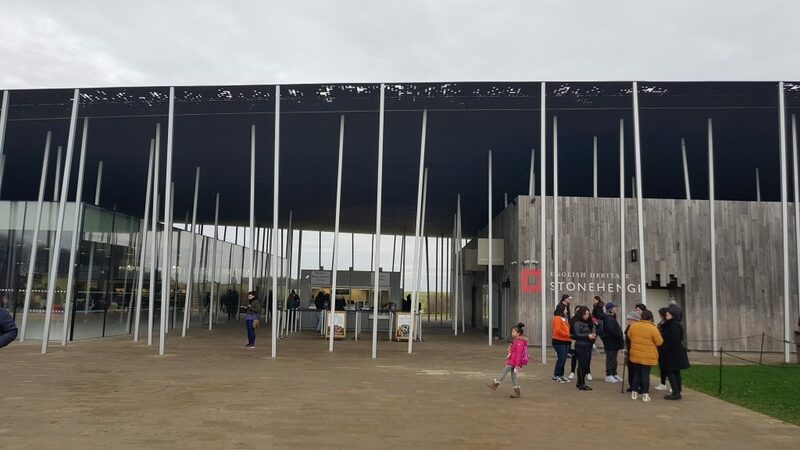 It is important to remember the site of Stonehenge offers more than just the stone circle, with a high-tech visitor centre and plenty of information. Nearby there are other archaeological sites to visit such as the hilltop site of Old Sarum and The Cursus. Would you visit Stonehenge on a weekend trip? 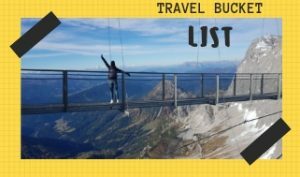 You definitely should as Stonehenge is one to the most magical and romantic places in Europe! 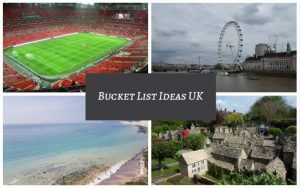 If you like travelling across England, you should also visit best places in Cotswold District or the amazing Isle of Wight.